In May, Australia’s trade balance deficit widened to A $ 2.22 billion, against $ A1.79 billion in April, said the Australian Bureau of Statistics, while analysts had expected that it will be $ A1.7 billion. Exports rose by 1.0% and imports – by 2.0%. Retail sales gained 0.2% in May, while economists were expecting 0.3% gain. 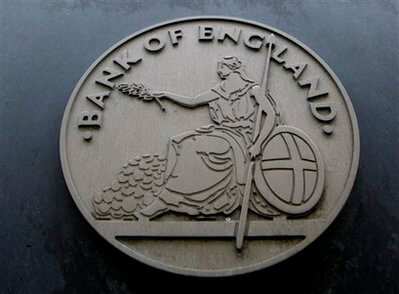 Meanwhile, April’s increase was revised down to 0.1% from 0.2%. Hate losing a trade? 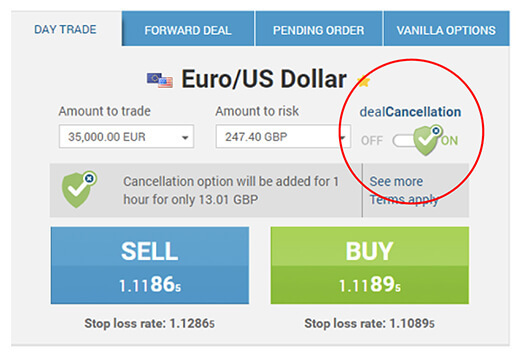 Cancel your losing deals with dealCancellation!